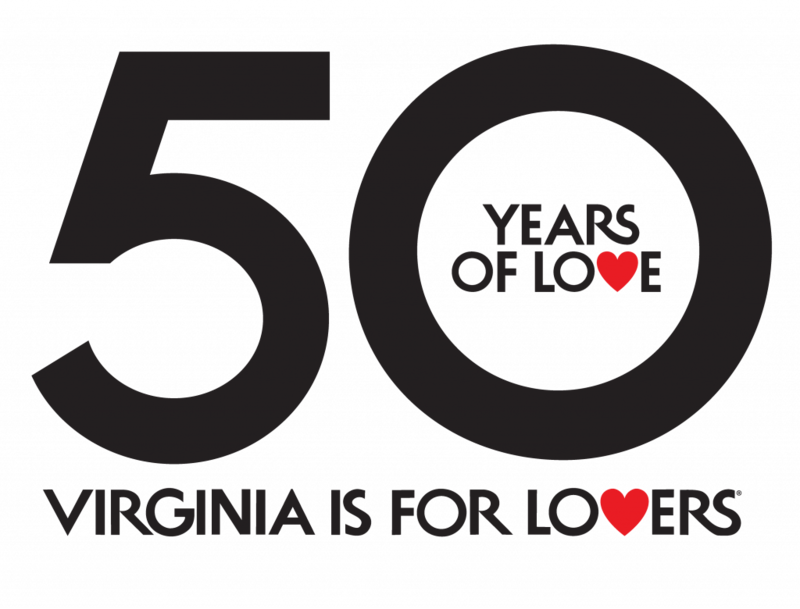 RICHMOND – February kicks off the Virginia is for Lovers Culinary Challenge for 2015. Restaurants, locals and visitors alike can nominate their favorite entrée. Virginia Tourism Corporation has enlisted the help of three Virginia culinary experts to help narrow the pool to 32. Those successful nominees will be placed into a vote-off to narrow the field to 16. From there a series of head-to-head voting challenges will break down the nominees in traditional bracket style fashion until two remain. The final vote will determine the 2015 Virginia is for Lovers Culinary Challenge Champion. This is the second year Virginia Tourism Corporation has hosted the competition. 2014 was a banner year for Virginia’s food scene, putting the Commonwealth on the map as a bona fide culinary destination. From James Beard nominations to record-breaking wine sales and visitor spending, Virginia is making a name for itself as a premiere travel destination to eat and drink your way through a vacation. In fact, Esquire magazine named Virginia as the Top Food Region of 2014 – one of the many national and regional accolades Virginia restaurants and chefs received last year. The Culinary Challenge Competition is yet another way to shine a light on the exciting culinary landscape in Virginia. Nominations will be accepted on Virginia.org’s Culinary Challenge submission page.